For those golfers aspirating to achieve a single-digit handicap status, or just to improve their golf game, The ASPEN Golf Self-Coaching Forum is very effective. 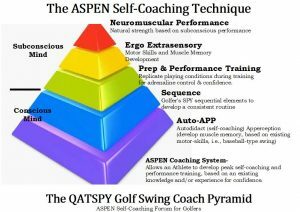 The ASPEN Golf Self-Coaching Forum, could significantly reduce their time and cost by approximately 40 percent to achieve their objective in one of the most effective training methods, Self-coaching Training Procedure (STP). ESP Golf Self-Coaching APP– ExtraSensory Performance is the basis of the ASPEN Golf Coaching Forum that allows the athlete to be IN THE ZONE for peak performance. The ESP Golf Coaching APP is geared for golfers, but the ESP Golf Coaching APP can easily be applied to other sports and life, just as well. The ESP Golf Coaching APP is an essential component for the golfer or athlete to learn to develop in order to tap into a tremendous and natural potential that they already have, which is the subconscious mind. 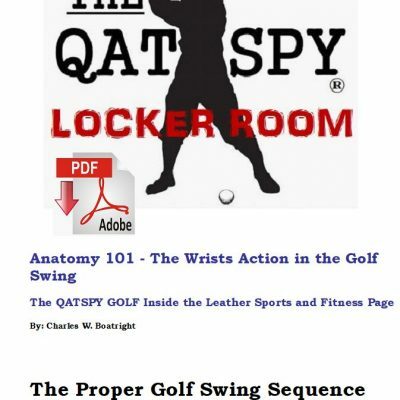 The ESP just establishes this mental and physical link in the golf swing. The term APP (Apperception) is a key technique used to harness the golfer’s or athlete’s subconscious mind. Apperception is where an athlete can take highly developed skills in one area, like the baseball swing, and apply these to another area, like their golf game. 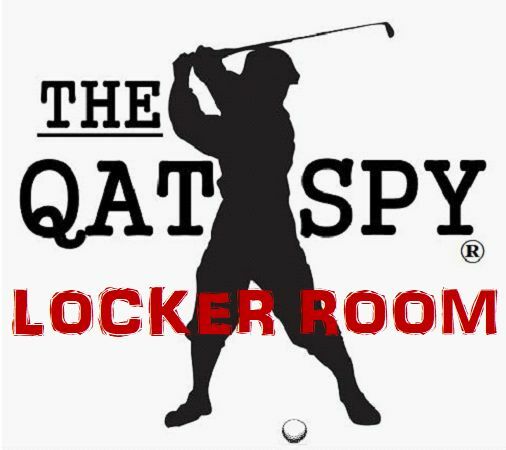 The major obstacle facing the athlete is having to deal with compelling their subconscious mind to apply these same skills to their golf game, for building confidence. The biggest advantage in using the ASPEN Golf Self-Coaching Forum is the confidence that it provides the golfer. The golfer, using the ASPEN Golf Self-Coaching Forum, is essentially convincing their subconscious mind to use the basic fundamentals and muscle memory developed for their baseball-type swing and apply it to their golf swing by Syncing/Presenting their wrists. The main element in both the baseball swing and the golf swing is the ability to properly Sync/Preset the wrists and the lower forearm with the elbows. 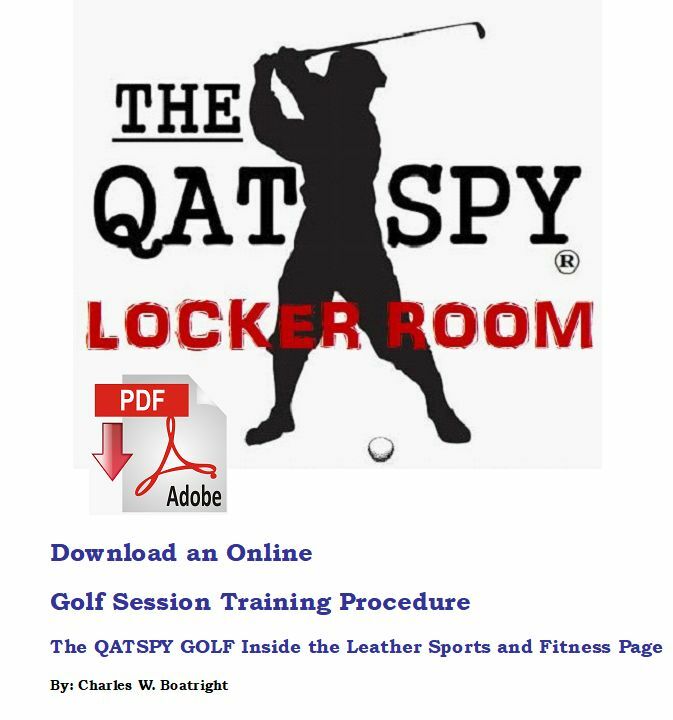 For those golfers aspirating to achieve a single-digit handicap status, or just to improve their golf game, the Apperception, or The ASPEN Golf Self-Coaching Forum is very effective technique. The ASPEN Golf Self-Coaching Forum could significantly reduce the golfer’s time and cost by approximately 40 percent to achieve their objective in one of the most effective training methods, Self-coaching Training Procedure (STP).